Prior to joining Dr. Reddy's, Squire was an attorney with Axiom. Prior to his time at Axiom, he was an attorney with Morgan, Lewis & Bockius LLP. He also previously served as a law clerk for Judge Jerome A. Holmes of the U.S. Court of Appeals for the Tenth Circuit. 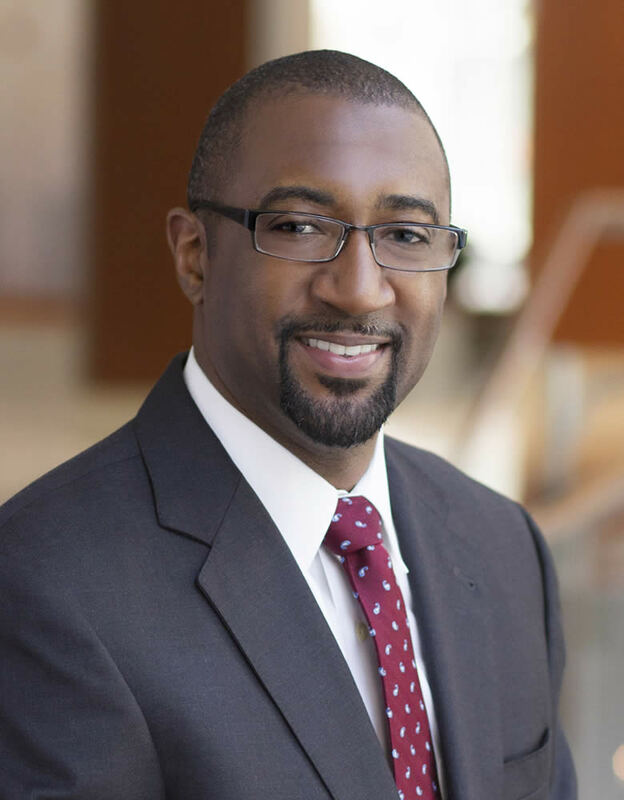 Squire received his JD from Duke University School of Law in 2008, where he was an articles editor for the Duke Journal of Gender Law and Policy and staff editor for the Duke Journal of Constitutional Law and Public Policy. He received his MBA with a concentration in Corporate Finance and a certificate in Health Sector Management from The Fuqua School of Business in 2008. He received his BS with honors from Rutgers University’s School of Engineering in 2004 with a double major in Biomedical Engineering and Cell Biology. Squire presently serves on the boards of Camden County Habitat for Humanity, Rutgers University Alumni Association, Fuqua Alumni Council, and Duke Law Alumni Association.